The Department of Telecommunications (DoT) has said it would talk to Unique Identification Authority of India and telecom operators to make sure telecom regulations and service providers are in compliance with the Supreme Court verdict on Aadhaar, said DoT Secretary Aruna Sundararajan on Thursday. The Supreme Court on Wednesday, while upholding the constitutional validity of Aadhaar, struck down Section 57 of the Aadhaar Act, disallowing private entities from possessing Aadhaar numbers of individuals. The judgement also barred telecom companies and online wallet services from seeking the unique identity number of consumers. “We will be sitting in the coming days with the Aadhaar authorities and the TSPs (telecom service providers) to make sure we are in complete compliance with the Supreme Court order,” Sundararajan told reporters. The department would also take legal advice to understand how to go ahead in terms of compliance with the judgement, she added. The Supreme Court yesterday delivered a landmark judgment and upheld most of the provisions of the Aadhaar Act. The top court ended linking of Aadhaar to mobile numbers and banking services, but upheld the validity of Aadhaar saying citizens are only parting with minimal demographic and biometric data, which should be fine when you take into account the ‘larger public interest’ of the marginalized and poor in the society. 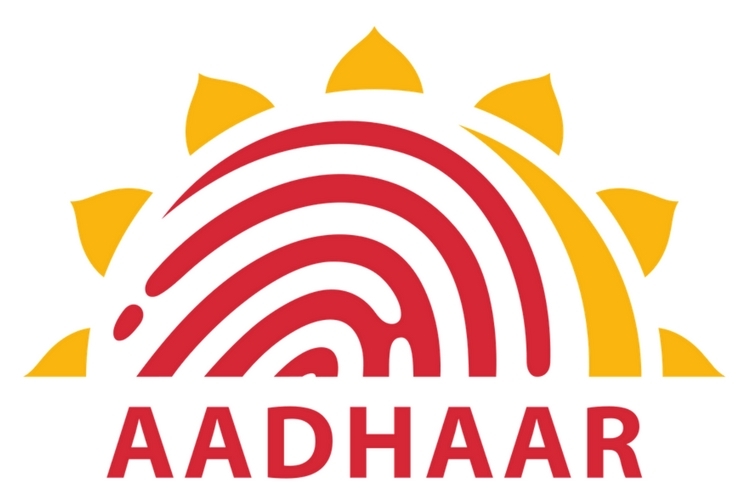 Additionally, the Supreme Court abolished Section 57 of the Aadhaar Act and that’s huge because private companies and entities will no longer have access to the Aadhaar database. Companies such as Paytm or OLA or Airtel or Reliance Jio cannot use your Aadhaar number to verify your identity, so the KYC will now have to be updated. It’s also not mandatory to have Aadhaar to open a bank account or appear for UGC, NEET & CBSE examinations. Chief Justice Dipak Misra asserted that Aadhaar is mandatory for parts of the society to obtain the necessary government benefits or subsidies under Section 7 of the Aadhaar Act. The argument of the petitioners that Aadhaar leads to exclusion was also dismissed. “The entire aim of launching the programme was inclusion of those who deserve to get benefits. If we consider the 0.232% of failures, then 99.7% for whom it is meant, inclusion gets disturbed”, ruled Justice A.K Sikri.